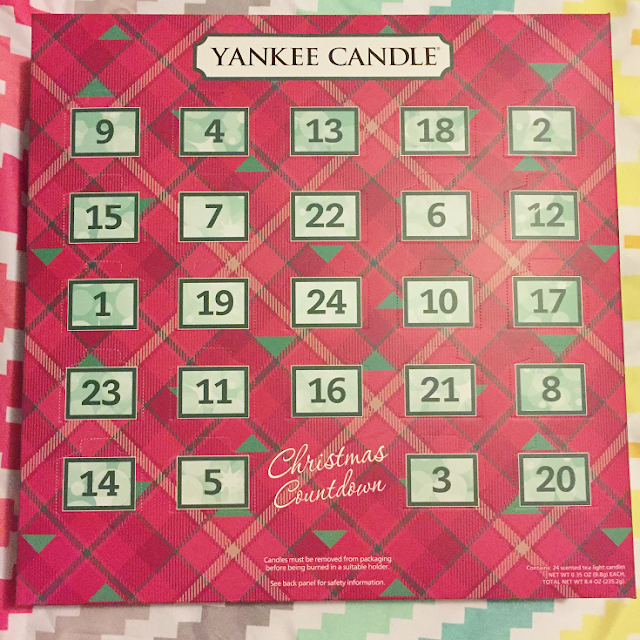 Day 333: I bought a Yankee candle advent calendar and I'm so excited to open each day! There are 24 mini tea light candles inside. It doesn't tell you the name of each candle so you have to guess which one you get, which makes this twice as fun! 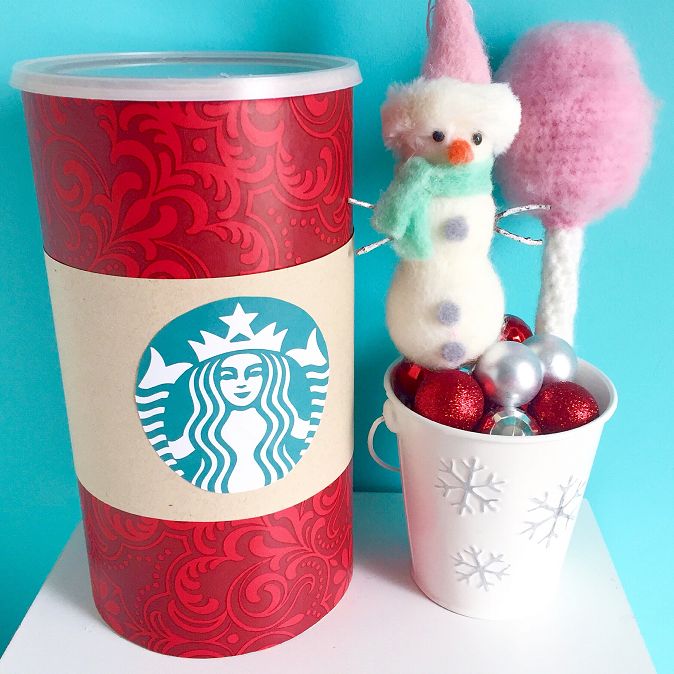 Day 334: I kicked off the first day of DIY with a Starbucks coin bank! Click here to view the post. 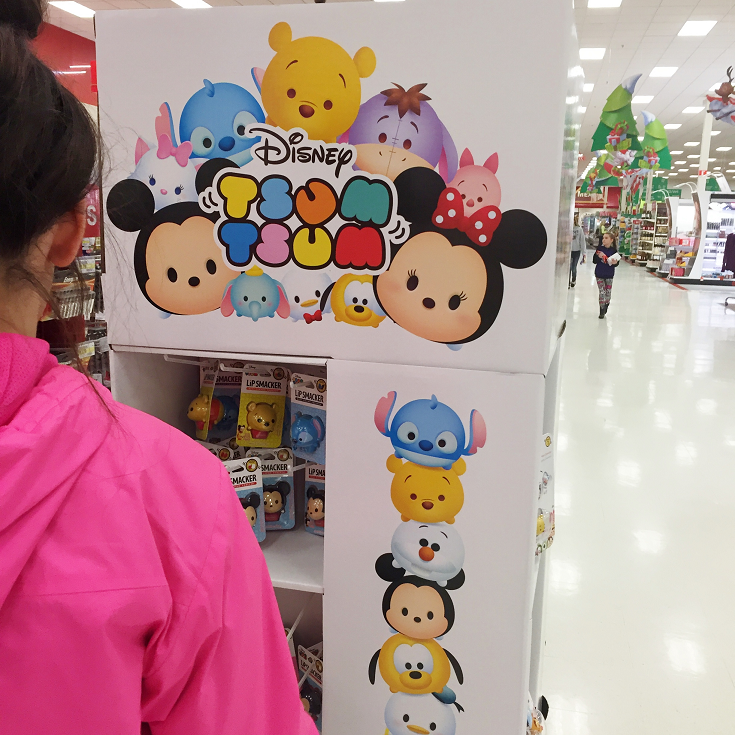 Day 335: The other day while browsing Target we found this Tsum Tsum display near the check out lanes. There were Tsum Tsum lips balms, clothing, and more Tsum Tsums plushies! Day 336: This is my second DIY project I made for you guys. 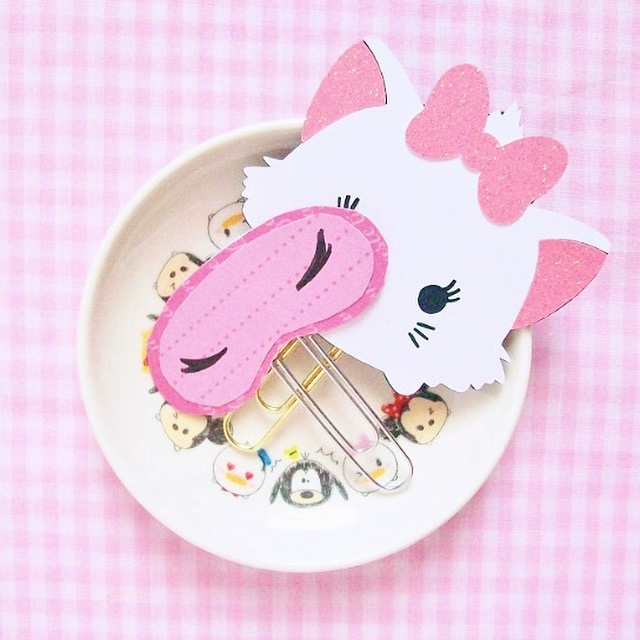 If you guys have a stationary addict in your life you should definitely make some of these for them. Day 337: This is probably my favorite project I've posted (so far)! 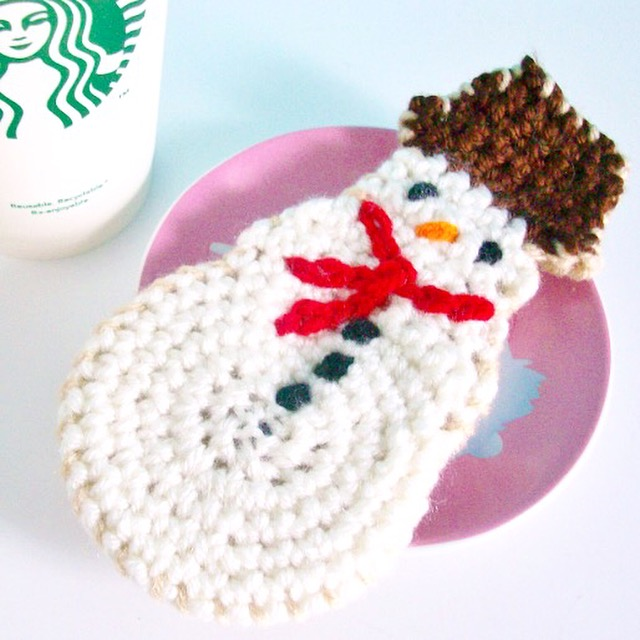 It's suppose to be a Starbucks snowman cookie, which are my favorite! It's a simple DIY that only takes an hour or so to make. 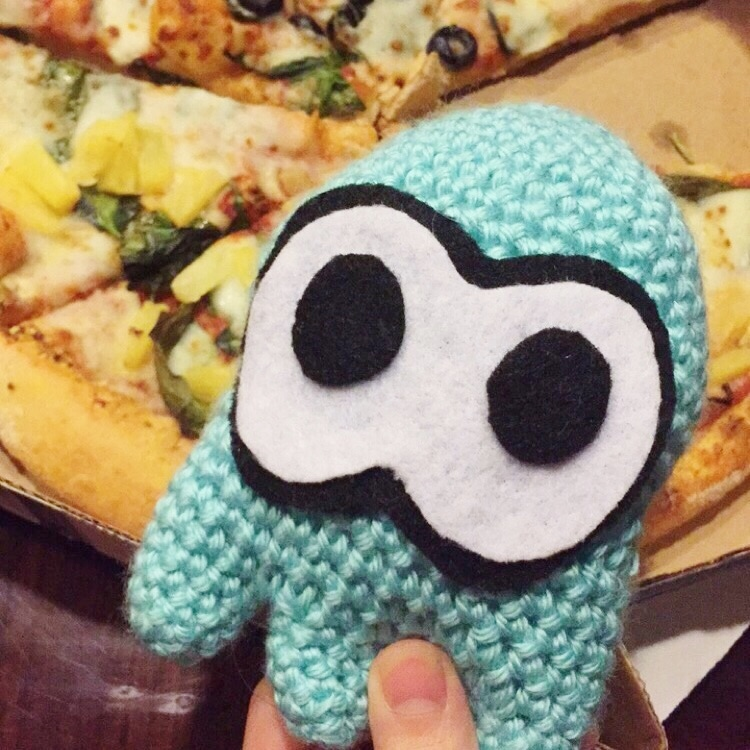 Day 338: Saturday was Splatoon Splatfest, so we had pizza to celebrate! Also, a sneak peak at a future DIY project coming soon later this week! Day 339: My older sister bought Lucy a new dress/harness for Christmas. She's gonna look so cute walking around with this on! 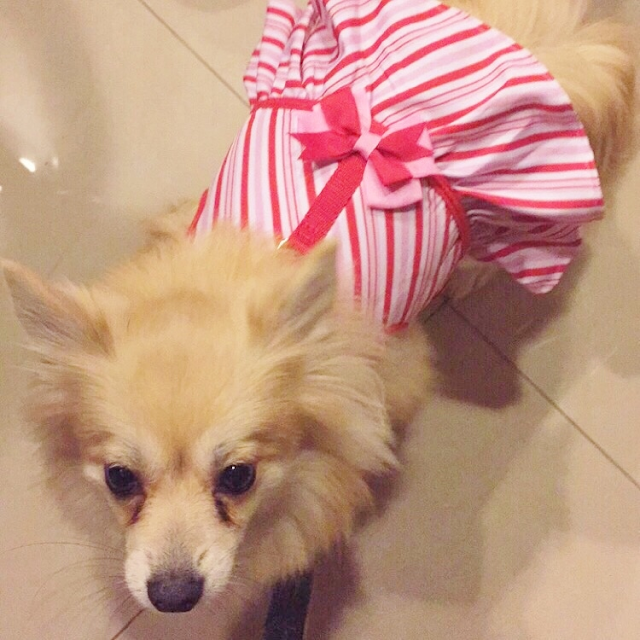 I'm so glad Lucy loves wearing clothing! She may have fur but she's tiny and still get cold when she goes outside so we put sweaters and coats to keep her warm.